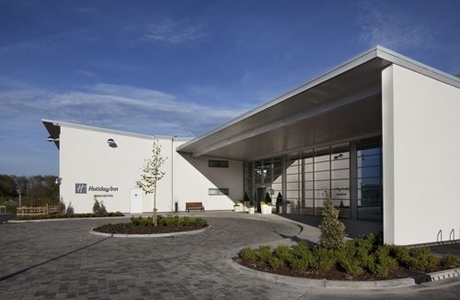 Located on the edge of the South Downs National Park close to the historic city of Winchester. The hotel offers 141 bedrooms. You can also enjoy the AA Rosette awarded Brasserie or relax with a drink or light meal in the contemporary lounge bar. 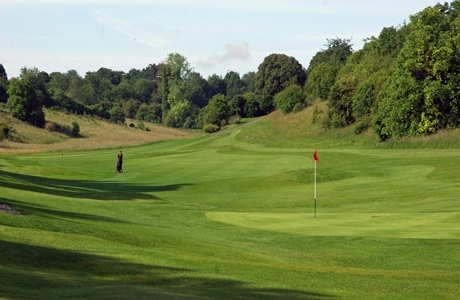 Royal Winchester is golf club is a challenging and undulating course by J H Taylor dating back to 1888. Modestly proportioned at 6200 yards par 71 it is considered something of a classic for golfing traditionalists. 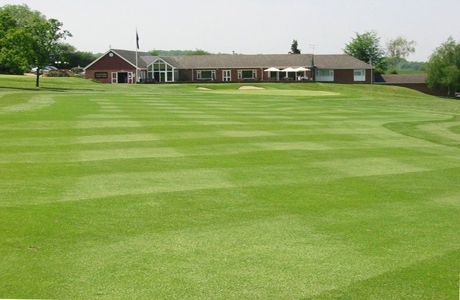 Founded in 1890 Alresford GC has a long pedigree in County Amateur and PGA tournaments. With precision rather than length demanded its tricky par 3’s and narrow fairways command the golfers attention. 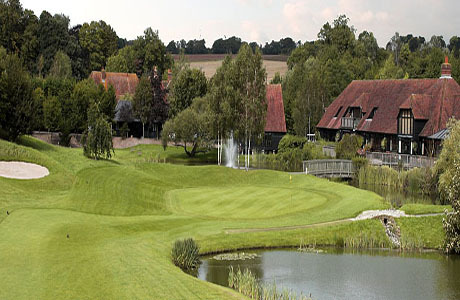 A newer course established in 1993 and of significant length from the back tees (over 7000 yards with par 72 and sss 74) South Winchester Golf Course is a serious challenge for all who tee it up there. Water feature predominate throughout its 210 acres.